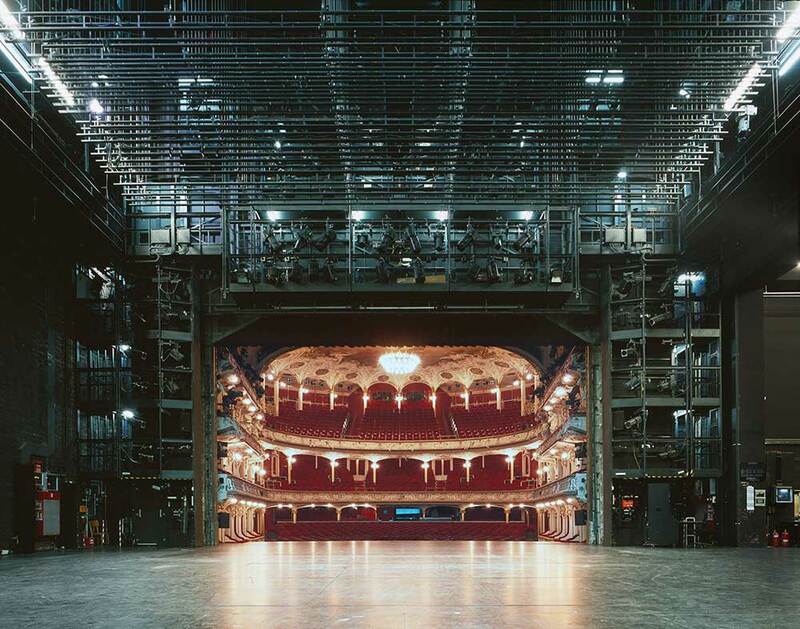 Klaus Frahm’s Incredible Photographs Capture The Rarely Seen Side Of Theatres. 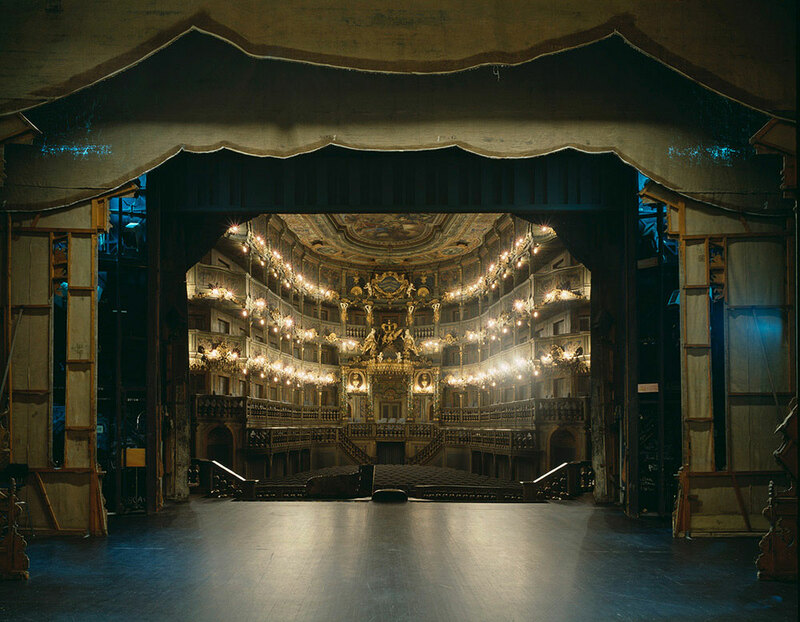 Hamburg-based photographer Klaus Frahm takes us behind-the-scenes of several European theatres with his jaw-dropping image series . 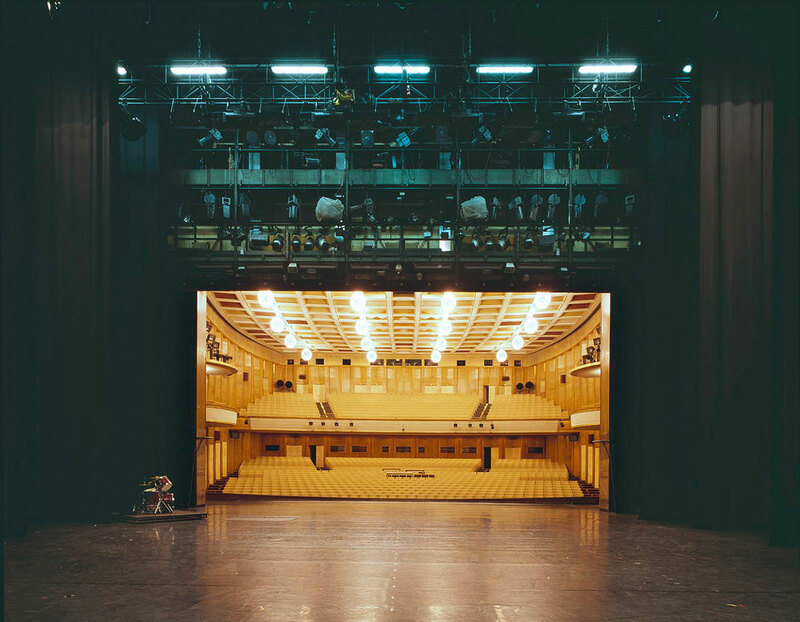 Shot from the stage looking back at the space an audience would usually occupy, the photos reveal an extreme contrast between the comfort of the auditoriums and the harshness and non-glamour (that’s a word, right?) of backstage. 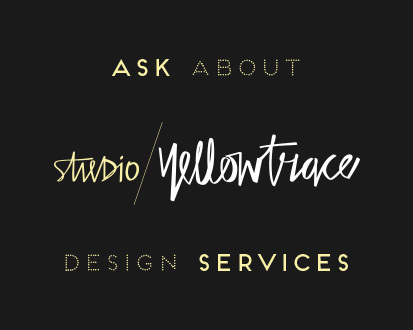 The main idea behind the project is to give way to a new perspective on a familiar subject, and reveal something that lies under the surface. My favourite kind of insight! 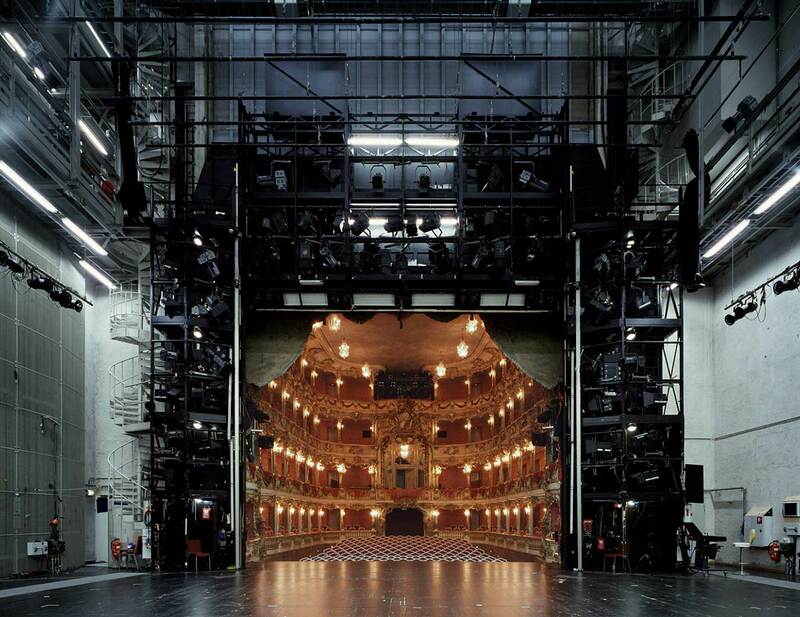 The Fourth Wall project began in 2010 while Klaus was photographing a theatre for an architect. “At one point the stage was completely empty, so I photographed the audience framed by lamps and structures in front of them. It was later on my way home when I looked at the Polaroid of that scene: the red seats were like an image within an image” states Klaus in an article for . 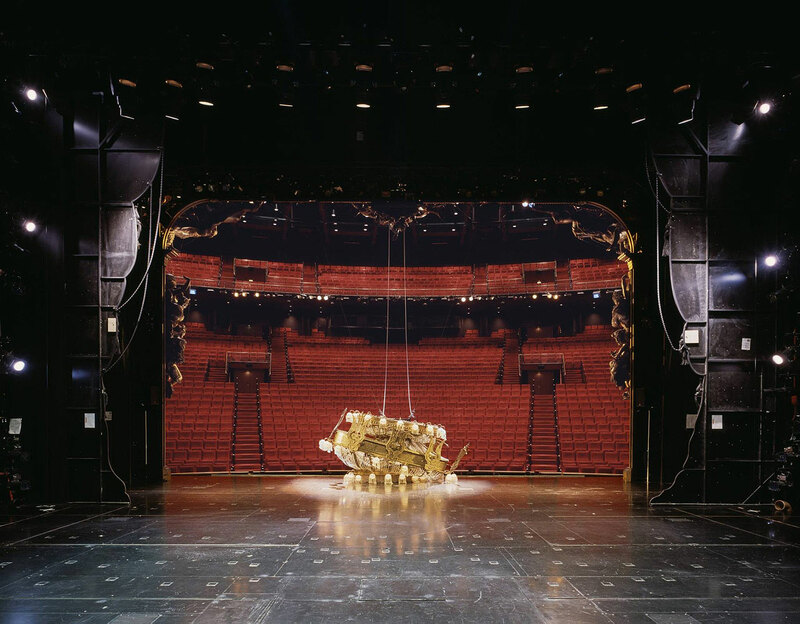 I’ve alway wondered what it would feel like standing on stage of a major theatre production. 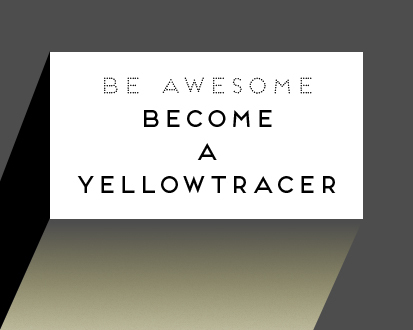 Luckily now I know without having to go through the extreme pain of preparing for an audition. Phew! Proti Proudu Bistro by Mimosa architekti Inspired by Current & Connection. 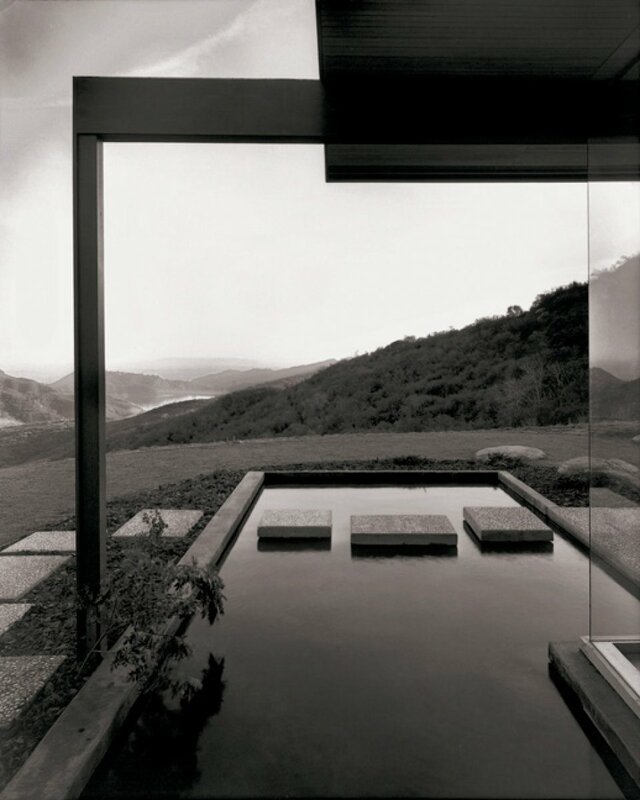 Stories On Design // Architecture for Children. Is the fourth last one the Olivier at the National in London?